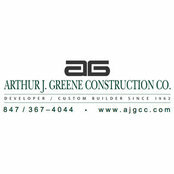 One of Chicagoland's premier home builders on the North Shore and in the North and Northwest suburbs, Arthur J. Greene Construction Co. has been creating homes of exceptional value and superb quality for over 40 years. Excellence was our standard then and today it has become a tradition. 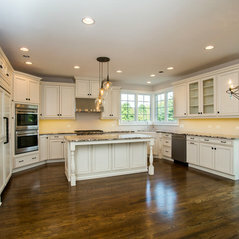 Our luxurious homes are a masterpiece in design and workmanship. 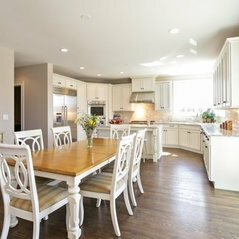 Meticulous attention is given to interior and exterior architecture and every detail is carefully scrutinized. Positioning our homes on a homesite has become an art because we make sure to maximize picturesque views and unique features on every site. At Arthur J. Greene Construction Co., the results of our exceptional efforts will be a residence you will be proud to call home.